Every landscape project begins with the client. Michael works with you to discover how you want to use your garden and what plants, structures, and other elements to incorporate. He then offers design solutions, as well as installation, that meet the project criteria and fit your lifestyle. A garden exists in the context of a complete landscape. 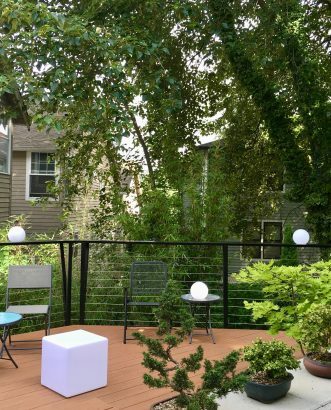 Plants and hardscaping can complement your current structures and your view, as well as soften or compensate for problems such street noise or a less-than-pleasing neighboring building. 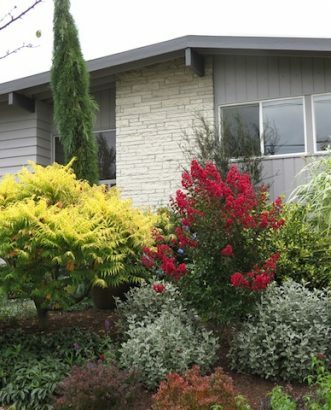 Landscape design is Michael’s specialty and is at the heart of every project. Michael uses a client questionnaire to identify key factors that will help him create a garden design that reflects your vision. The questionnaire also documents the practical considerations of the site. Your input provides a starting point for discussing your project in more depth during the early stages of the design process.